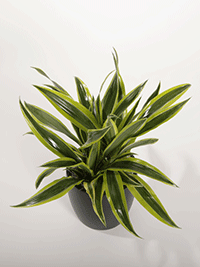 Add some color and fresh air to your space with these friendly office plants! 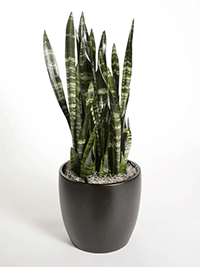 Also called “mother-in-law’s tongue”, the Sansevieria trifasciata are tough, thick-leaved, hardy plants. 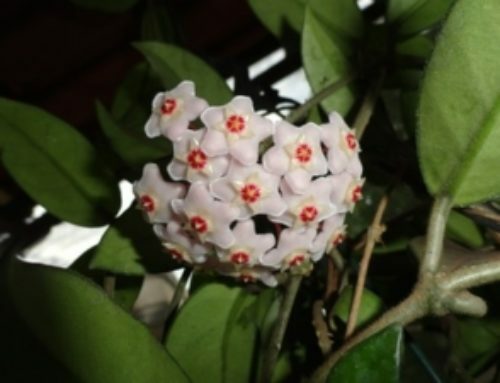 They prefer low-light, and are very difficult to kill, making them ideal for the office worker with a black thumb. 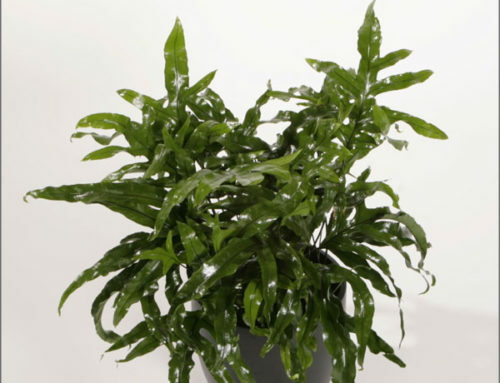 Often planted in hanging baskets due to the way they cascade down, the philodendron is a popular indoor plant. They require low to medium light and just the right amount of watering. 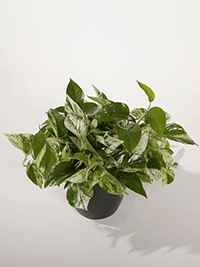 Check out our care tips for this plant, as they can be tricky for first-time plant owners. 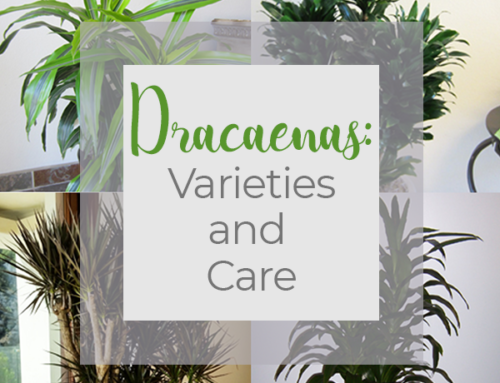 Of the dracaena family, Warneckii is among the easiest to care for as they are suited for low-light. Depending on their pot size, they can stay relatively small, making them a perfect desk office plant. 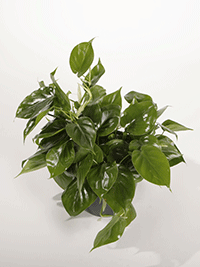 Epipremnum aureum, more commonly known as pothos, is a leafy plant with many varieties. The biggest threat to this plants health is the cold, so they should be kept somewhere that keeps relatively warm. 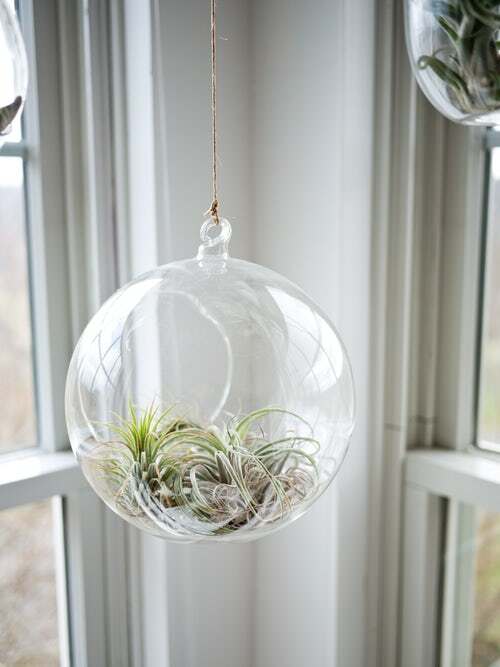 Tillandsia, or air plants, are probably our favorite office plant option at Plantopia. They are extremely versatile and hardy, requiring nothing but light and regular misting. No soil or planter needed! Office Plants: the most easy-going, quiet, and hardworking coworker in any office. 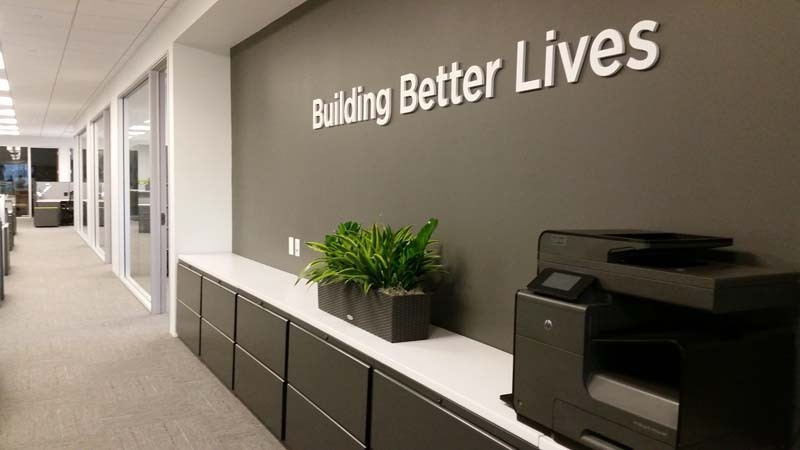 No one in your office has a green thumb? No problem! 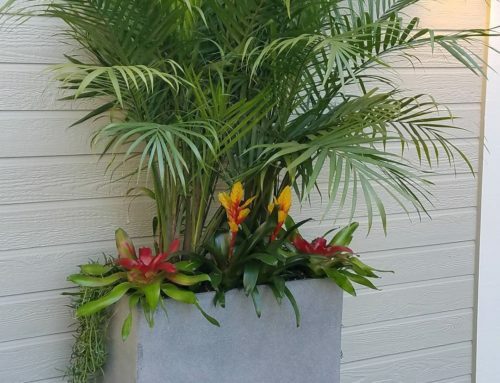 For more information on office plants or to request office plant services and maintenance, contact Plantopia today and allow us to decorate your office with friendly foliage.